QinetiQ and DST Group engineers will test and analyse composite structures in ADF aircraft to better understand the causes, characteristics, detectability and growth of damage, and develop methods for predicting the life of damaged structures. The outcomes will benefit both current fleets and future designs. 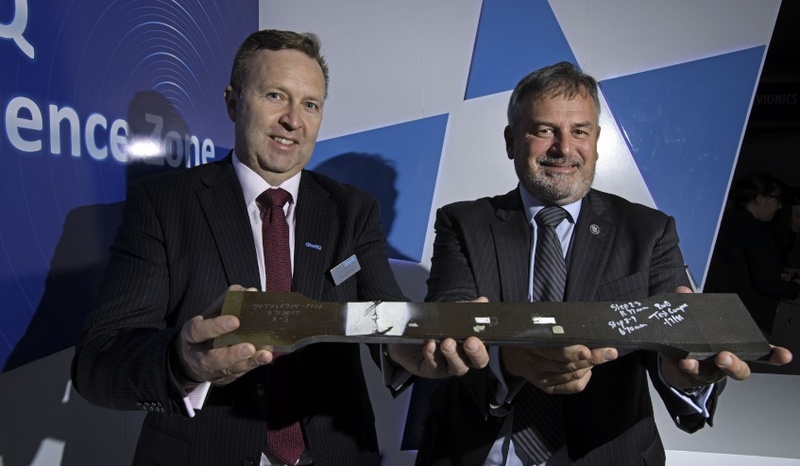 Michael Houston, chief engineer of QinetiQ Australia, said this collaborative research will allow the ADF to benefit from what composite structures offer. The strategic alliance aims to capitalise on the long-standing and deep partnership between the organisations with a commitment to undertake collaborative research and development in areas of strategic importance to the ADF.